Google Hangouts is a social networking app similar to WhatsApp. With much more advanced features such as video chats and conferencing, it allows the user to automatically upload their video conversations to YouTube. At present, as many as 10 users can simultaneously hangout in one session. Hangouts chat is private while Hangouts on Air (HOAs) conversations are pretty public and professional. It has vast opportunities built in for friends as well as for work colleagues. If you want to hangout with your friends you will need to have slightly faster bandwidth so as to facilitate video conferencing (speed of 1 or 2 Mbps is enough). To start go to hangouts.google.com, and if you are on Google+ you can go to hangouts by clicking 'more' button on left pan. 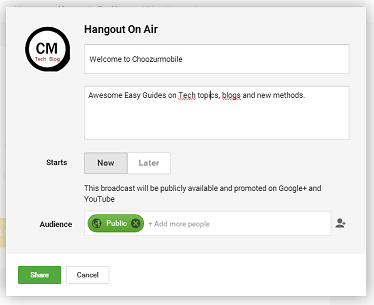 You can also promote your site with Google Hangouts on Air. Use Hangouts developer codes to put specially designed tabs to appear on your website pages so that user can initiate hangout. click here. All you need to do is to grab the codes generated after your selection and put on your page's HTML. It's that easy. Google launched Hangouts in 2012 end with easy live-streamed broadcasts with multiple participants engaged. It's easy to have a healthy conversation with confirming video upload after completion on youtube channel. You will go live for the world with your business or fun. You can let users connect to your other Google services, YouTube videos or websites easily. You can see how many people are currently joined to you through hangouts, making you easily manage the people's interest and their engagement. Hangouts on Air automatically uploads your sessions on your YouTube channel so that no chance of missing the event or hassle of a manual recording. Users can edit and share documents while hanging out. This is very helpful for business users who may be willing to work on same assignments from anywhere they are present. Since Hangouts will be broadcasted from the URL you put, a number of visitors will be directed to your site. The best way is to embed Google Hangouts on Air on a static page of your WordPress page using the embed code. Create a new page and save with name as 'hangout'. From Google Plus start new Hangouts on Air broadcast. On the new pop-up window, click Embed. Copy the code strings. 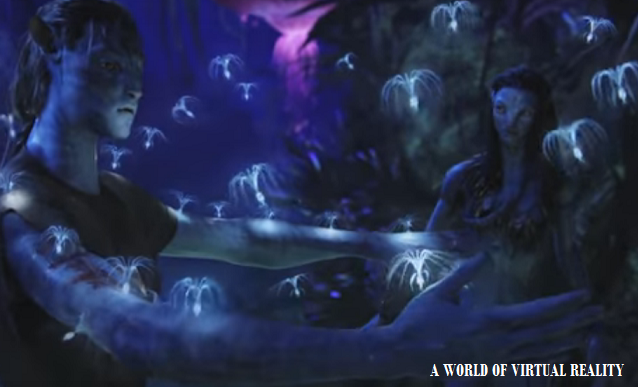 Click on Posts > Add new > Text tab > Inside body paste video embed code. Confirm the layout and click on publish. Take this code and paste into your WordPress page. 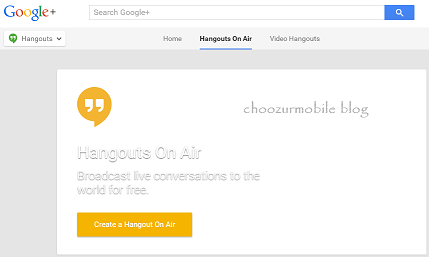 This way you can create many Hangouts on Air broadcasts.